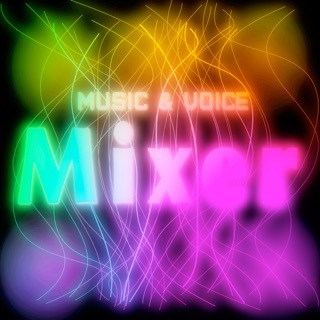 This app can mix mp3 & voice. And then you can make 3 types of Aif format and Wav format. It makes your music and voice a variety of voice synthesizing will be let. 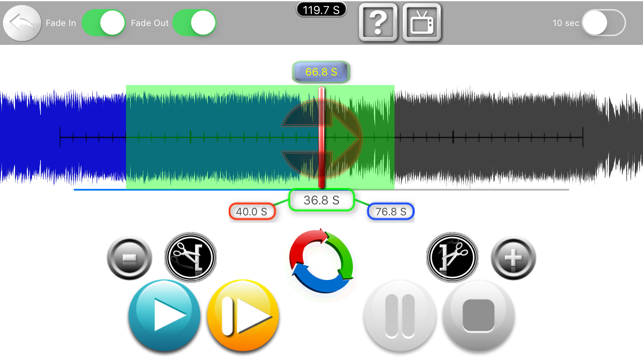 Two recording sound is synthesized by adjusting the position. 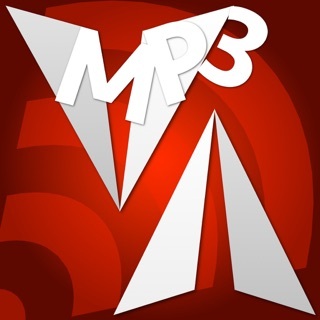 Your MP3 sound from ITunes and the recorded voice can be synthesized. Synthesized sound modulated by the pitch and the speed can be adjusted. The synthesized sound can be cutted back and forth of sound duration. The synthesized sound can be saved to a file as AIFF or WAV sound format. 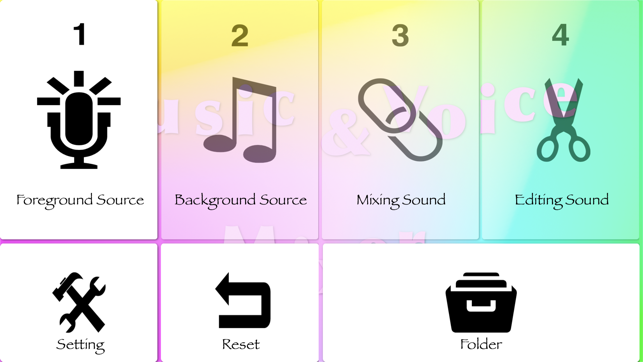 Saved sound file can be sent to someone by E-mail, and can be saved to a PC via ITUNES. Use this mixer when you want to add your voice to music, or to mix music and music, or to mix voice and voice. 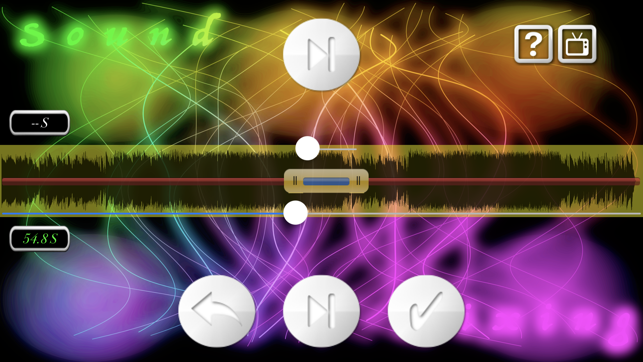 By dragging the correct position, you can quickly insert voice or music on top of it. 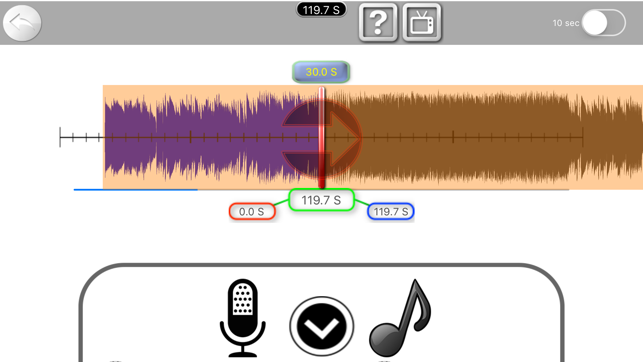 The sound source can be used to record voice with the mic of the unit or to import music files from the Music Library. 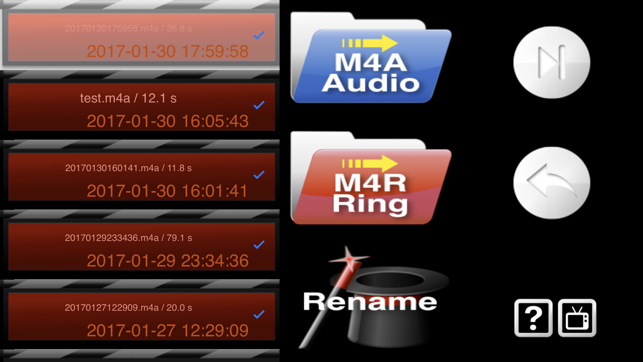 You can cut out the mixed sound exactly as you need and share it in M4A file format or M4R (ringtone) file format. Cropped sound files can be sent to PC or other smart devices by air drop, email, i-message, etc.